If you run a business in the modern landscape, then managing your energy use is vital. 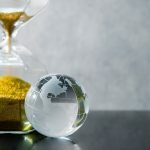 Looking at how much energy you are using and trying to cut back on any waste is a big responsibility for organisations nowadays. Not only does it help to protect the planet for future generations, but it also shows you do business in an ethical manner. Of course, managing your energy usage in this way also helps to save you money and promote a more positive brand image to customers. One big cost that all businesses will have is their electricity bill. Trying to reduce consumption in this area will save you a lot of cash and also help you to use less energy. But how can you do this? Here are some great ideas to help get you started. You would be surprised by how many workers leave lights on when they go home at night or go out of their office. As you would imagine, this cost can really add up over the year in terms of electricity consumed and replacing light bulbs. To avoid this, remind staff regularly to switch off office lights when not in use and make someone responsible for checking this is done each night. Many businesses have now switched to motion sensor lighting which only comes on when someone is there working away. If you have an old photocopier that has been with you for decades then it could be using far too much electricity to operate. When you spread this out across your whole business, it could see your energy consumption running at far higher levels than it should be. 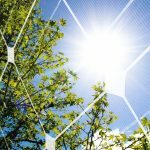 Although it involves an initial cost, switching to more energy efficient office equipment will reduce the consumption of electricity in the long term. A classic mistake most businesses make is to leave photocopiers and printers turned on all the time. While you may think they are not using power due to being in sleep mode, they most definitely are. 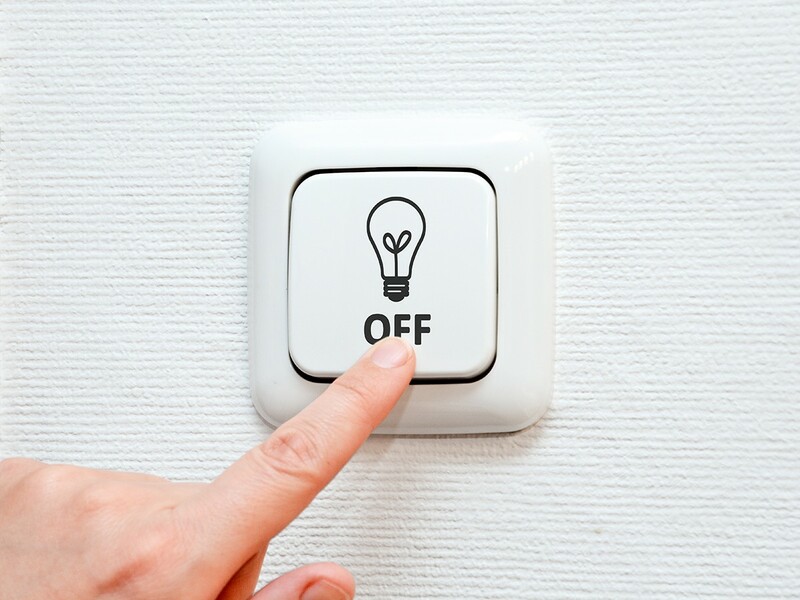 To help reduce consumption and manage your energy usage, turn them off fully when you go home at the end of the day. If you would like to learn more about practical ways to manage your energy usage, then call us today. Our expert team can give all the advice needed to help in this area. As well as saving money, it will help you work in the most ethical and efficient manner possible.